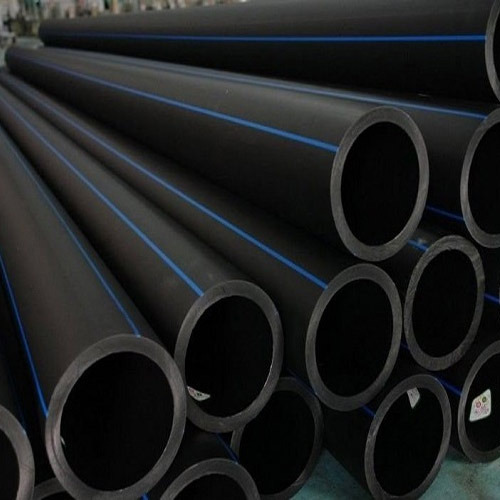 Backed by a team of highly experienced professionals, we are able to Manufacture, Trade and Supply wide gamut of HDPE Pipe, MDPE Pipe, DWC Pipe, PVC Pipe, HDPE PLB Duct, Plastic Valve, etc. These products are manufactured by making use optimum grade material with the help of ultra-modern techniques in compliance with set industry norms. Our offered products are widely demanded by our clients for their enormous features such as rugged construction, easy to install and durability.